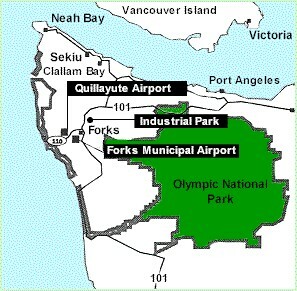 We are currently looking at having our next reunion in the Park at the City of Forks. We have already talked with the folks at that fine city and are going forward with the planning for 2005. PotLuck Picnic, BBQ, Music, and Fun for the whole family.